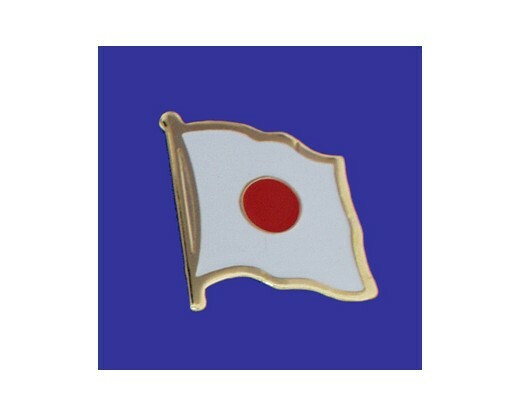 Japan flag lapel pin with clutch fastener for securing to clothing. 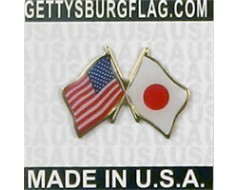 Display your Japanese heritage from the mirror in your car. 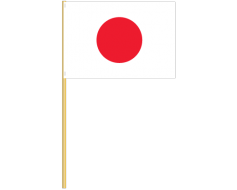 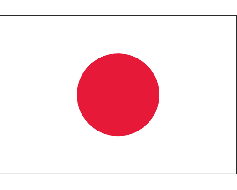 Printed Japan flag on a staff.